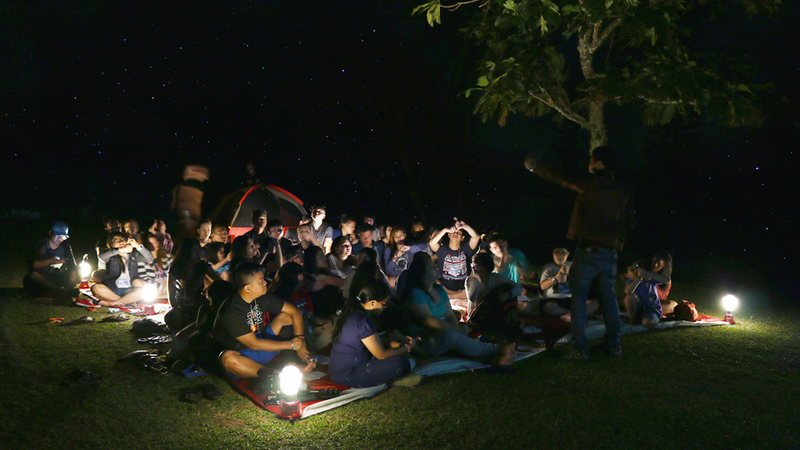 Astro Camp is an extraordinary overnight stargazing camp conducted by The Mind Museum. 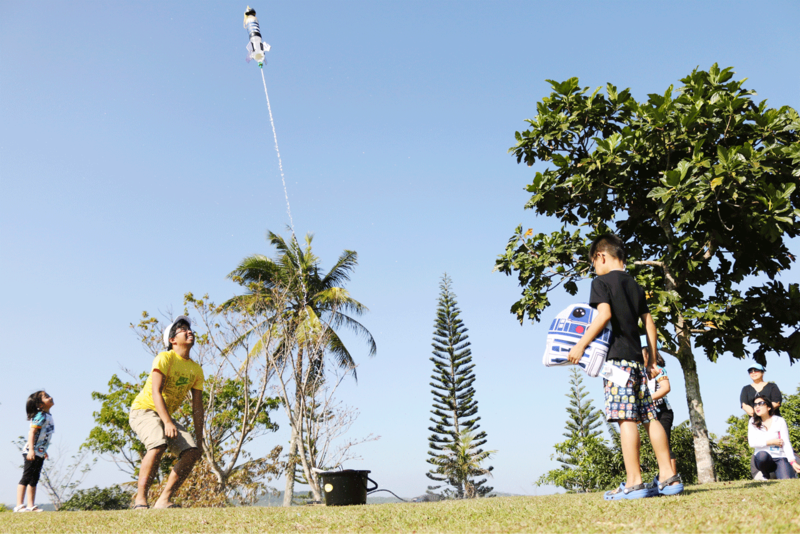 It will be held again in Ten Cents to Heaven Leisure Camp in Tanay, Rizal. 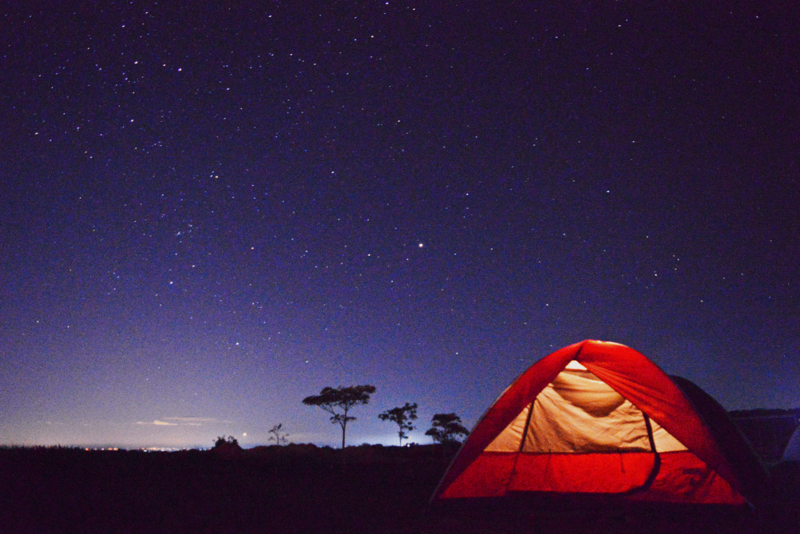 The camp includes stargazing activities such as learning about the constellations and using a telescope to view heavenly objects. Campers also get to participate in arts and craft activities such as making star lamps! With both their eyes and hands, campers will learn more about the grandeur of the cosmos before they sleep beneath the canopy of stars. - I have reviewed the Camp Cosmos 2019 Participant Release and Waiver : Adult and Minor. Choose ASTRO CAMP under Special Events. Can I just join for a few activities? Will I still get a certificate? We would appreciate your commitment to complete the program, but of course you may go if you have a family or health-related emergency. Payment must also be settled in full regardless if you will stay for the duration of the program or not. However, you will not receive any certification if you do not complete the program. How do we get to Ten Cents to Heaven Leisure Camp? From Cubao, ride a jeep or FX going to Cogeo Gate 2 / Padilla. From Gate 2 (near the market), ride a jeep going to Sampaloc, Tanay. This is a long and scenic route on a zigzag road. You will pass through Masinag, Cogeo, Boso-Boso Resort, Palo Alto, Garden Cottages, etc. Ten Cents to Heaven will be on the right side of the road. Get down when you see the billboard and walk up to the gated entrance. Drive to Marikina Highway going to Antipolo. Continue driving past Sta. Lucia Mall going to Tanay. Ten Cents to Heaven Leisure Camp is to your right after you pass Masungi Georeserve and before you reach The Sierra Madre Mountain Resort-Hotel. If you see Pico de Pino Café and Restaurant to your left, you are less than 5 minutes from Ten Cents to Heaven. See map below for route from SM City Marikina. Can we explore the resort before or after the program? The fee gives you access to the resort’s free amenities: 2 swimming pools, outdoor team building obstacle course, and hanging bride ONLY. Others not mentioned will require an additional fee. Will I be in one tent with my family or friends? Yes, all participants of groups 4 and below will occupy one (1) Coleman Sundome 4P (4-person) tent. If you are more than 5 in the group, at least two (2) tents will be assigned. Solo participants may join, however, you may be asked to bunk with one or two other solo participants in a tent. In such cases, we encourage you to meet new friends. The Mind Movers, the resident scientists of The Mind Museum, will facilitate all the activities included in the camp. Who will take care of my medical needs? What happens if I become sick or injured? The Mind Museum’s first aid and security personnel will be on site during the entire program. The first aid response personnel will first assess the injury or illness, if any. For specific health conditions, participants must bring their own medicines but must inform the camp staff. (See Registration Form for health inquiry). How secure is the venue? A security guard will be on duty during the program. Please be mindful of your belongings as well. 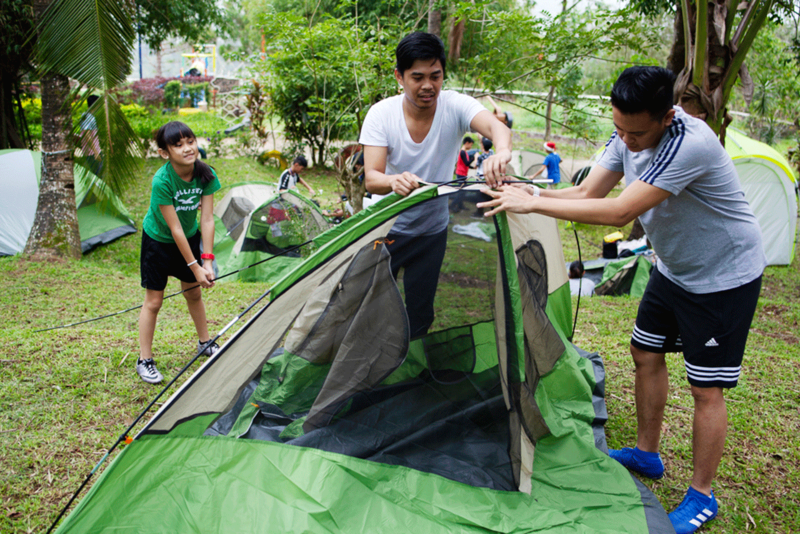 A pad or numbered lock should ideally be brought to secure your tent while activities and programs are on-going outside the campsite. Behavior that jeopardizes the safety and enjoyment for other participants and/or staff will not be tolerated. House rules of the venue and regulations about the camp proper will be discussed. The Mind Museum and Pinto Art Museum reserve the right to manage and discipline all participants accordingly. How will you let us know about possible cancellations during the program? We make every effort to make an announcement about program changes as quickly as possible. This will be done through email or by cellular phone. The Mind Museum reserves the right to cancel camps that do not meet minimum enrolment, and/or pose risks due to severe weather conditions. If a camp is cancelled by The Mind Museum, all patrons will receive full refund.